Welcome to Miles Morgan Travel in Wells. Located at 18 High Street (opposite Boots), Margaret, Maria, Sarah, Claire, Amelia and Debbie are the resident team of travel experts. We are an independent travel agent with access to great deals on all holidays and provide our renowned high level of customer service with a personal touch. Whether it is Australia, New Zealand, South Africa, Thailand, Caribbean, USA, Canada, India, Galapagos, Ecuador or Peru, our team at Wells has been there. We can advise you on what to see, where to stay, what to eat (or what NOT to eat!) and can put together an independent tailor made itinerary and save you money. We also offer great rates on foreign exchange. 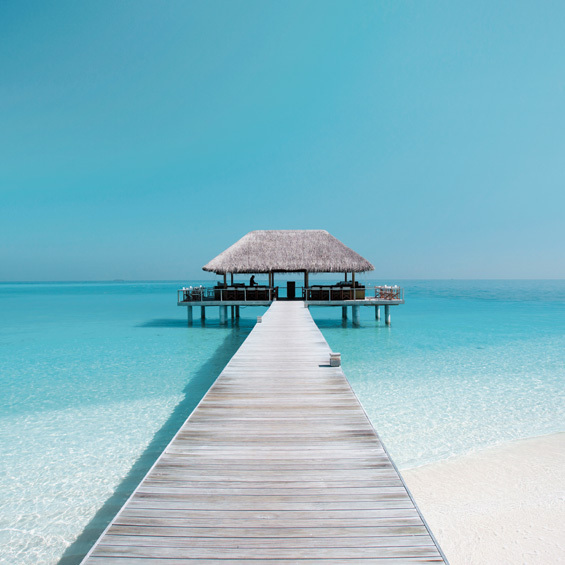 So whether you're just about to jet off or are dreaming of the perfect getaway, why not pop in for a chat and let one of our team share their expertise and knowledge with you.